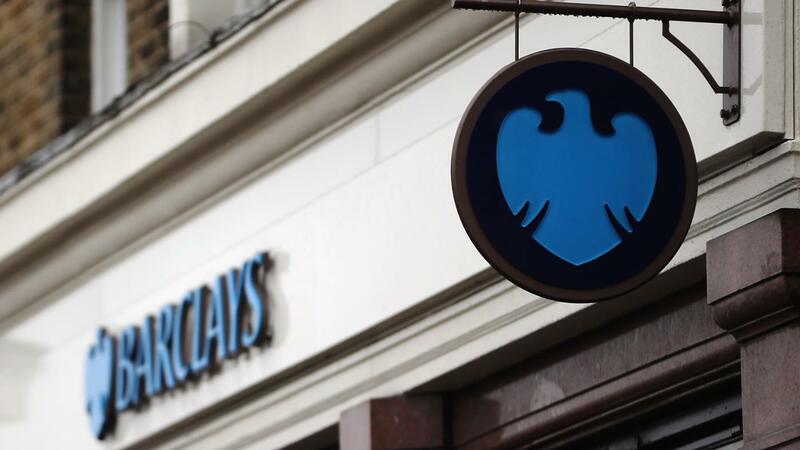 According to NASDAQ, since Barclays bank is a publicly traded company, its ownership is held by those who purchase its stock. As of May 30, 2014, there were 238 institutional holders of the stock. Institutional ownership constitutes 2.61 percent of the 4,099 million total shares outstanding.The biggest institutional investor is Price T Rowe Associates Inc., which purchased 18 million shares on Mar. 31, 2014. In addition, 31 new positions have been opened as of March 2014, with Chesapeake Partners Management Co Inc. owning 1 million shares. The information regarding these institutional holders is filed with the Securities and Exchange Commission on form 13-F.
Why Are Bank Holidays Called "bank Holidays"? What Is Bank of the West?